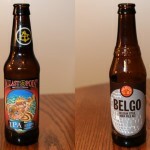 Are you ready for an IPA vs IPA show?! Well we weren’t either, but it ended up happening anyway. 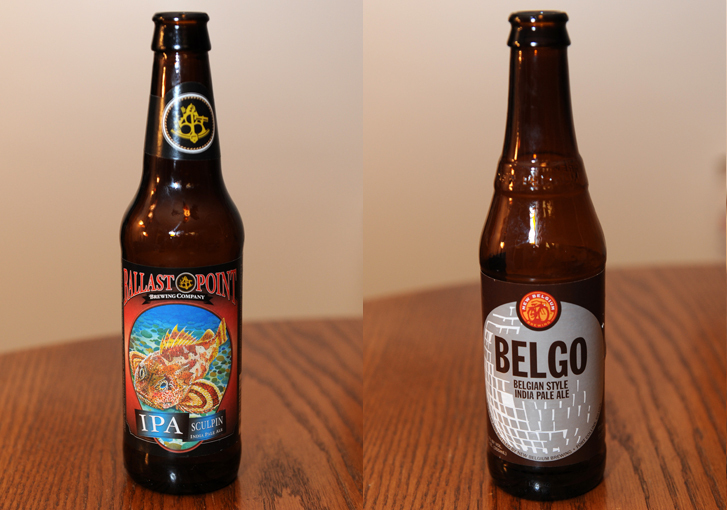 On this show we compared Ballist Point Sculpin IPA and New Belgium Brewing’s Belgo IPA. We encourge you to to give all the beers we blind taste test a shot, and if you have a different opinion then lets us on Twitter and Facebook! 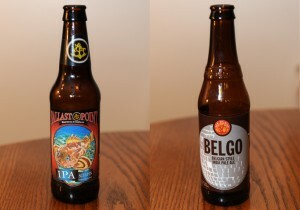 Posted in Blind Taste Testing (2011 - 2013) and tagged Ballist Point, Belgo IPA, IPA, new belgium, Sculpin IPA, taste, Twitter.